Edinboro President Dr. H. Fred Walker announced his resignation Tuesday night, departing amid a controversial Chronicle of Higher Education article and faculty calling for change in leadership. Our Viewpoint: No way Walker could have survived this. But how can the university? Now that we’re here, without a full-time president once more, we must wonder if this was the right choice for the university and community. 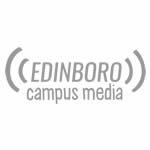 In an email sent out to faculty, staff, students and members of the community tonight, Kenn Marshall, media relations manager for PASSHE revealed that Edinboro President Dr. H. Fred Walker is resigning effective March 30. The Edinboro University Association of Pennsylvania State College and University Faculties (APSCUF) released a press statement this afternoon "calling for the removal of President H. Fred Walker from office." 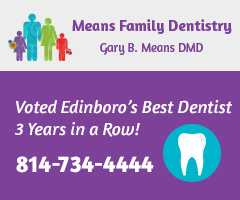 "Edinboro University has a proud past, many current strengths, and incredible potential. Edinboro has no possibility of future success, however, with Dr. H. Fred Walker as our president." 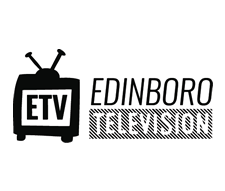 On March 8, Edinboro University President Dr. H. Fred Walker unveiled the “EU Experience” and its inner workings, arranged for the presentation in a three-dimensional, interactive cube. President H. Fred Walker to outline a "path forward" for the University Thursday, Sept. 7. On Monday, April 3, Edinboro University President Dr. H. Fred Walker held a student dialogue meeting to discuss the future of the campus and answer student questions. The Erie School District looks to resolve a $10 million budget deficit by consolidation of schools.